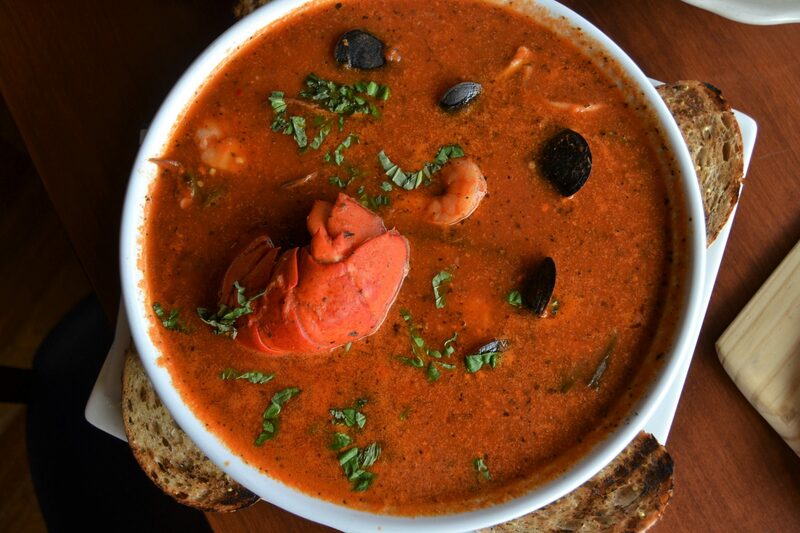 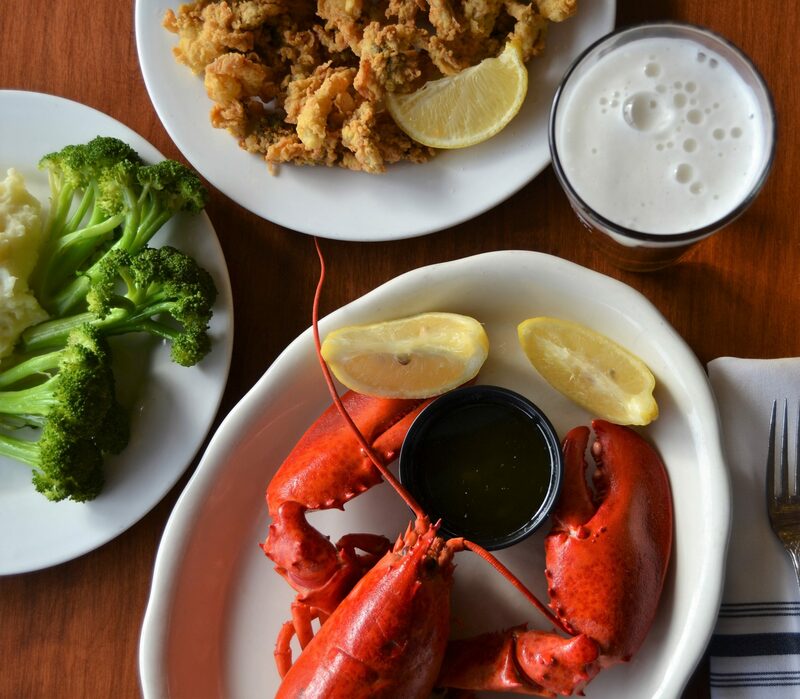 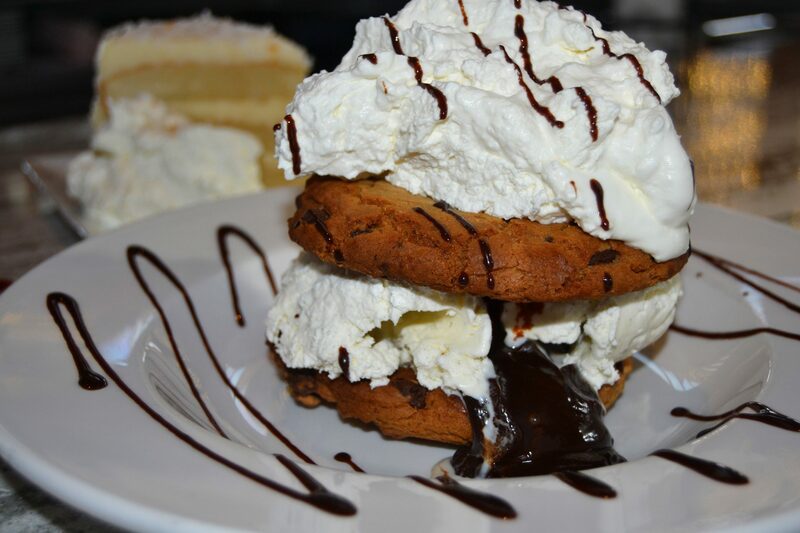 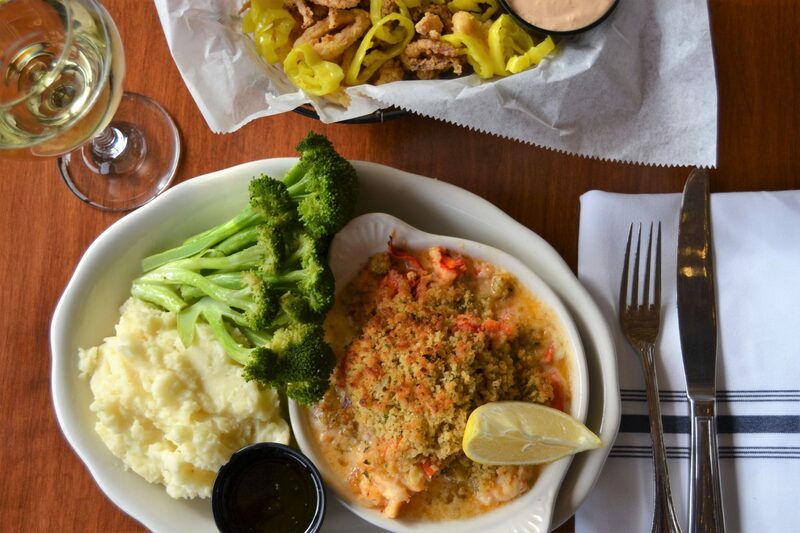 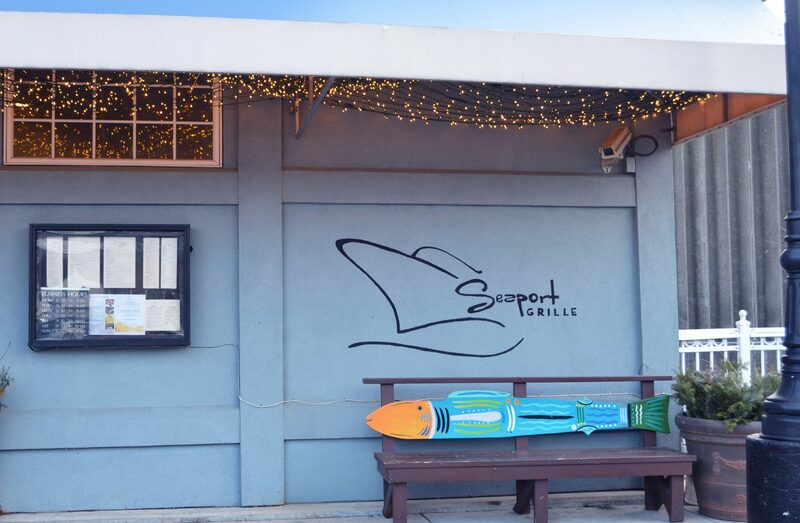 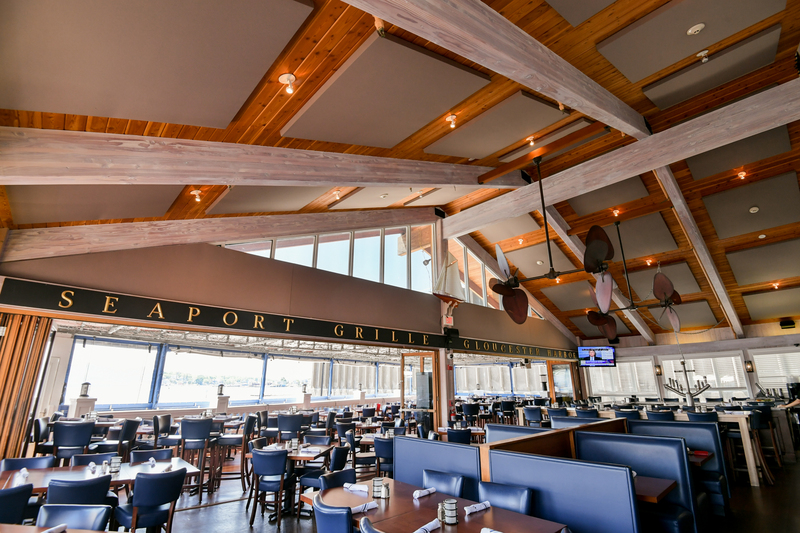 If you are seeking the authentic tastes of Gloucester, consider dining at Seaport Grille! 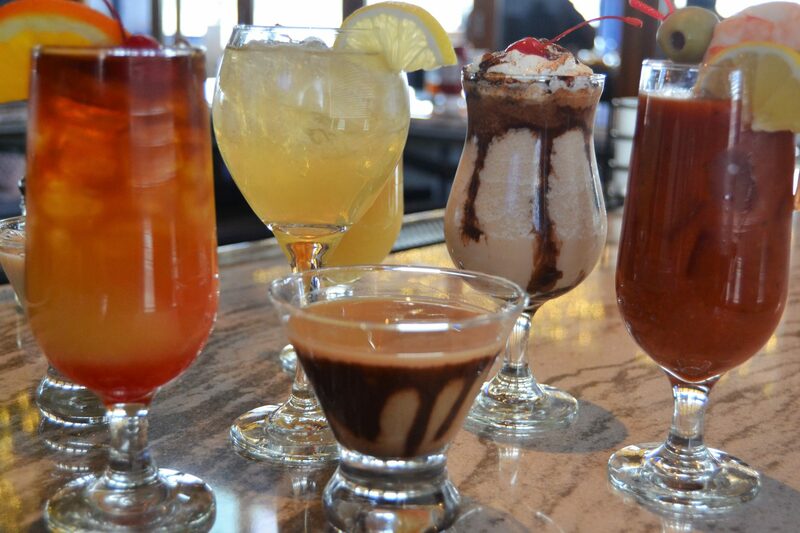 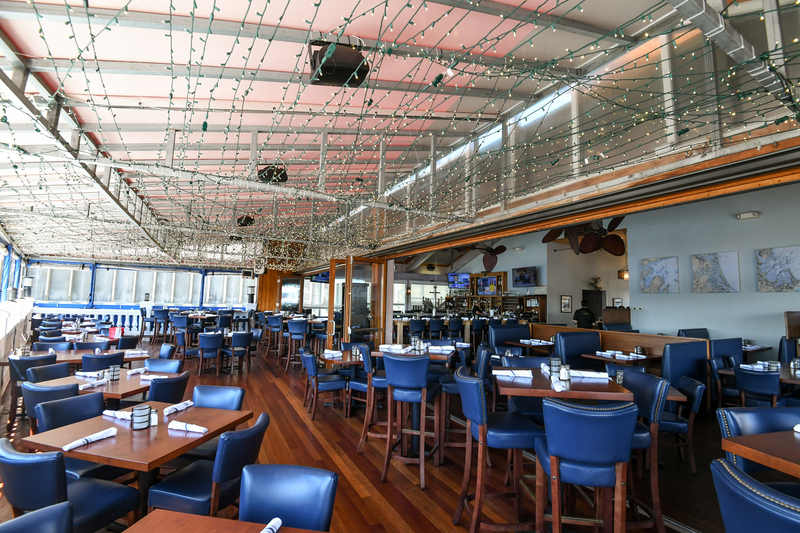 Seaport Grille offers an array of Surf n’ Turf dining options, world famous desserts, harbor front views, and much more. 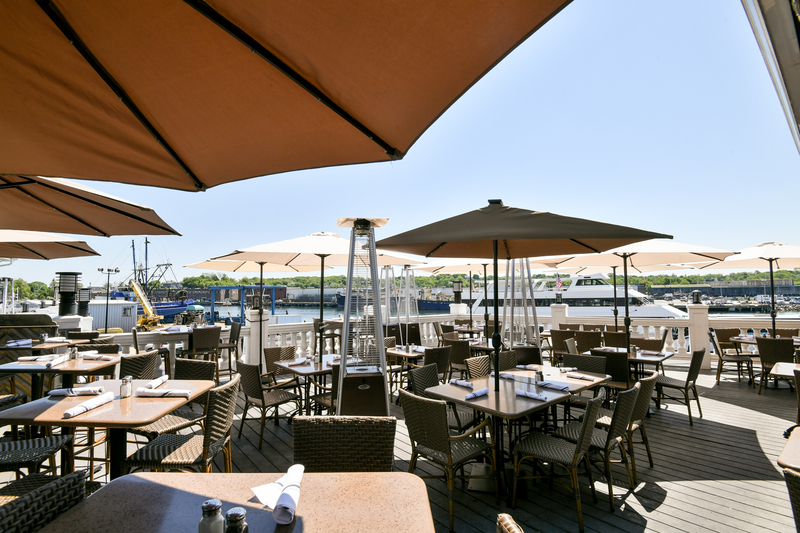 Please call 978.282.9799 for priority seating and reservations or visit seaportgrillegloucester.com more information. 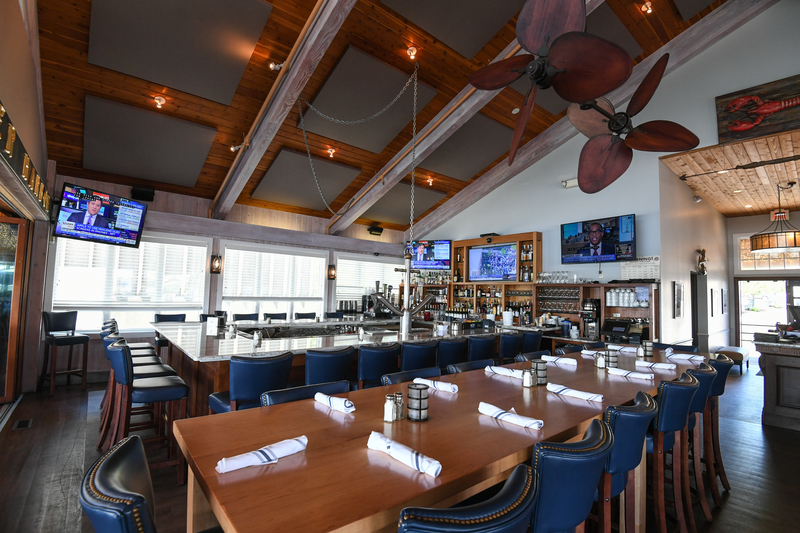 Enjoy our expanded waterfront and heated dining deck, innovative new menu, fabulous daily specials, spacious bar, signature cocktails, martinis and our World Famous lobster roll!